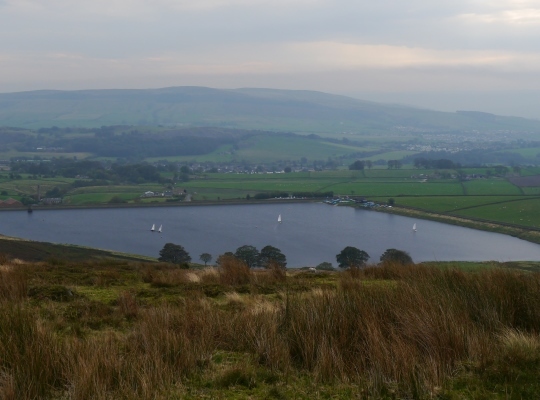 Embsay Reservoir is located a short distance north of the village of Embsay, near Skipton. 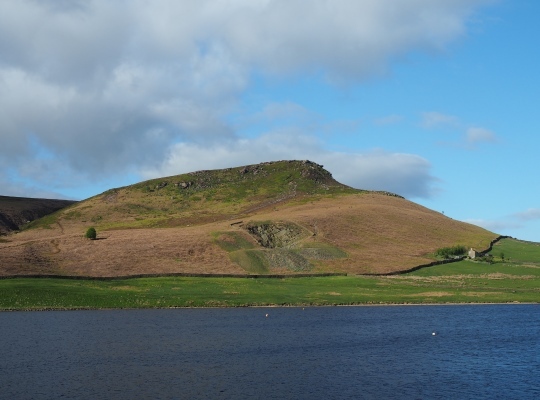 The reservoir is dominated by nearby Embsay Crag. 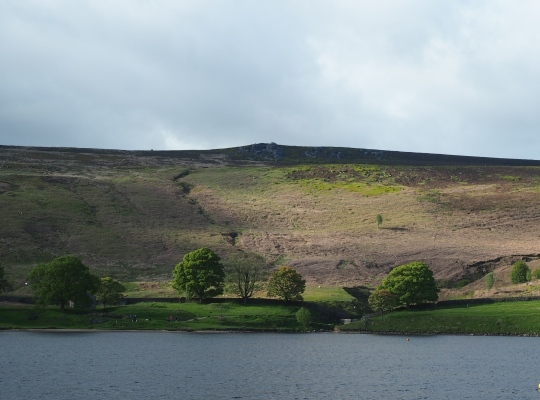 The reservoir was constructed by Skipton Urban District Council to provide additional water supplies for the growing town. Work began in 1905, with the reservoir finally opening in 1910. 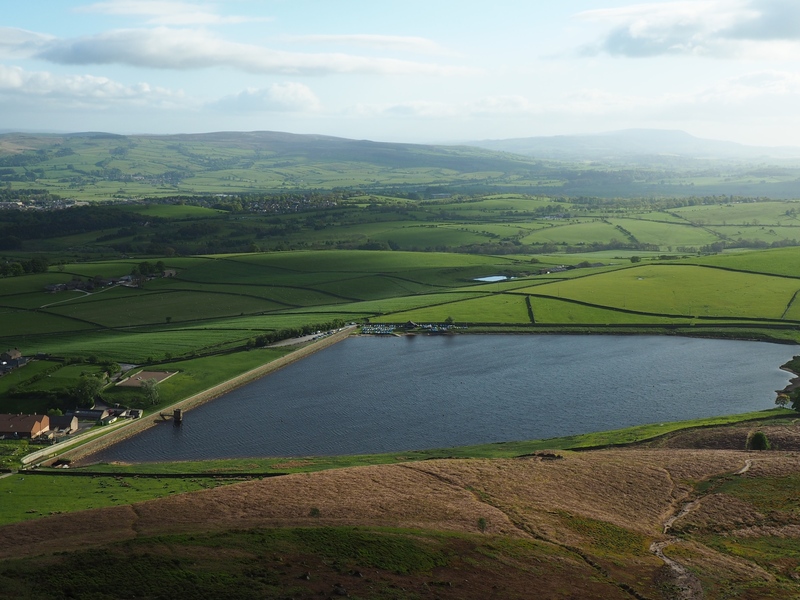 Today Embsay Reservoir is managed by Yorkshire Water and is a popular recreational spot, not least because it is the home of the Craven Sailing Club. Crookrise Crag, Deer Gallows and Embsay Crag are just three of the fine gritstone crags that can be easily reached from Embsay Reservoir. Indeed, the car park next to the dam is a great place as a starting point for long or short walks on to the moors above.